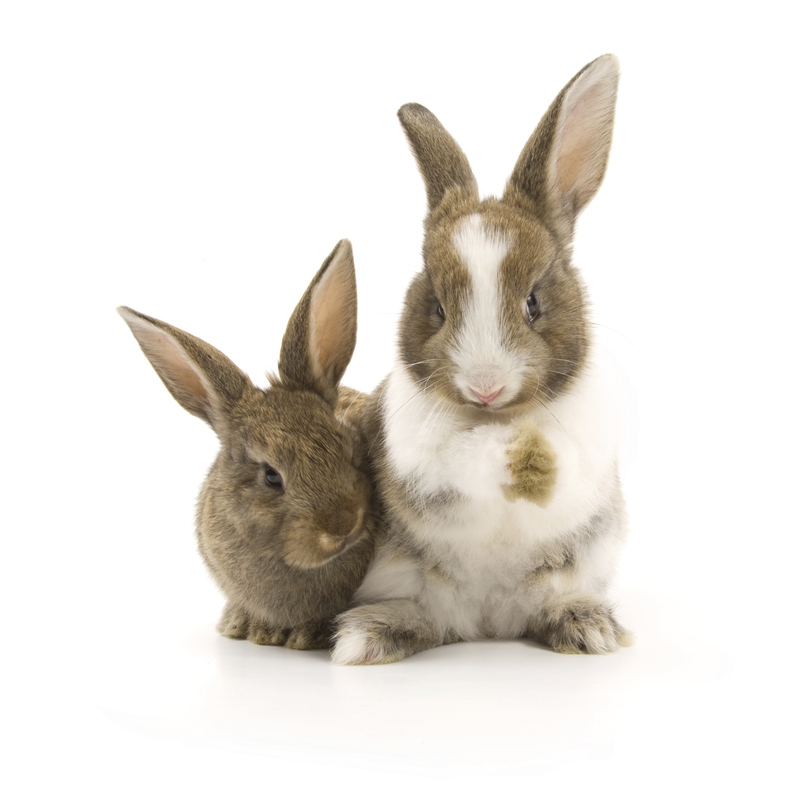 It appears that a positive step has been made in the cause to end animal testing for cosmetics in China – yay! Last week the Institute for In Vitro Sciences signed an agreement with the National Institute for Food and Drug Control (NIFDC) – the goverment agency in China responsible for the quality control for a range of consumer products, including pharmaceuticals, food and cosmetics – to work together on a number of initiatives to promote in vitro (i.e. non-animal) testing techniques in China. We’re truly excited about this long overdue move forward, and hope it leads to Chinese government removing their mandate that cosmetics products must be tested on animals. Hip hip hooray for the bunnies!